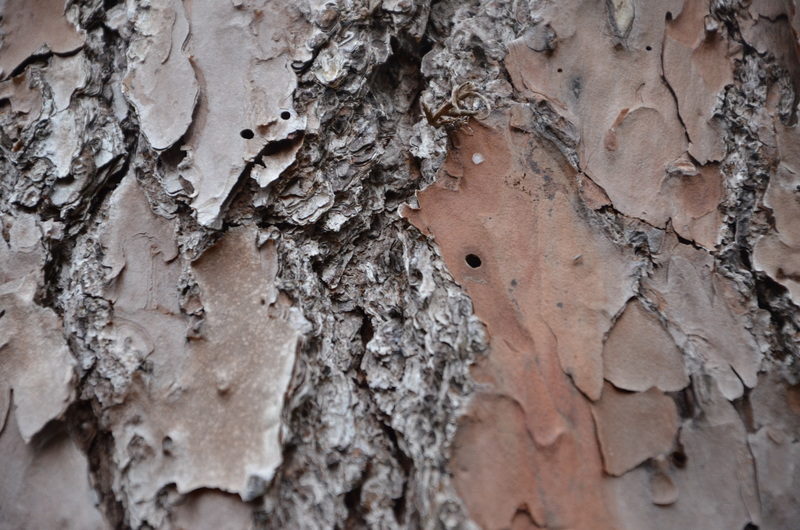 A hidden spider in the bark of a tree. Posted in: Photography, Singular. Tags: invisible, singular.